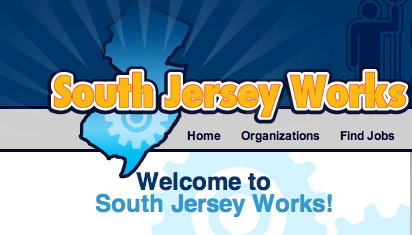 We are pleased to have supported the exciting and valuable initiative, South Jersey Works, which is an association of the libraries in the 7 counties of Southern New Jersey specifically focused on promoting and supporting job seekers in that area find the resources they need to get jobs. The website we recently developed and launched for them offers an extensive list of organizations offering jobs, job training, job counseling and other services. There are also a host of upcoming events relevant to job seekers. Each library can update content to the site themselves easily without html knowledge using our CMS system TopazPort. 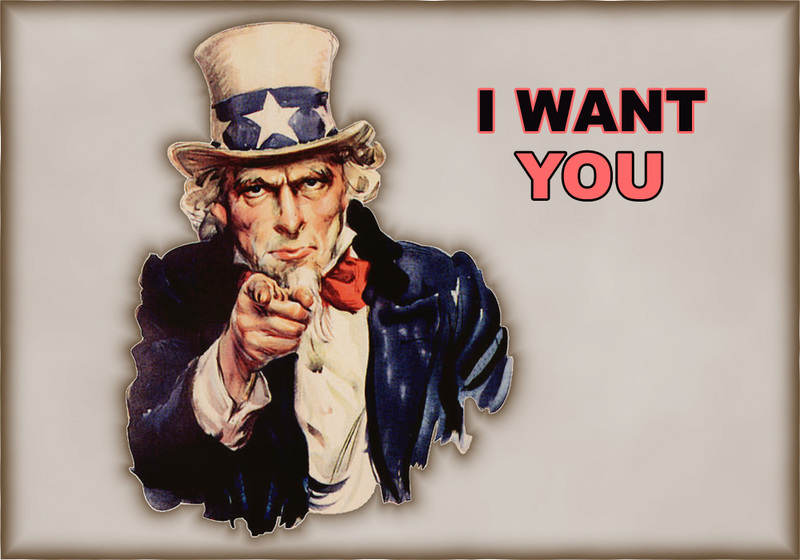 If you would like more information about the site, please contact us!